The role of the orthodontic surgery assistant/nurse in the delivery of orthodontic care is crucial. Every orthodontist relies on his assistant to help with the delivery of orthodontic care. The chairside is the coal-face of orthodontic delivery and the more effective and efficient this aspect of care, the better the orthodontic experience and outcome for the patient. This book is an ‘all you need to know’ about assisting in orthodontic care delivery and is an invaluable learning tool and reference for all the orthodontic team. The Guide is essential reading for trainees – getting the fundamentals right early on sets a solid foundation for the day-to-day team approach. 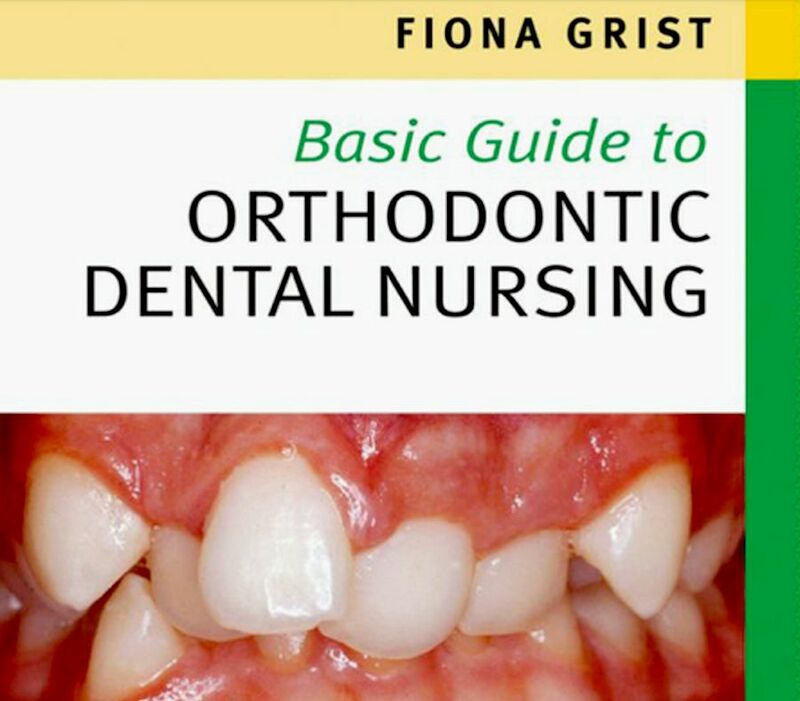 The British Orthodontic Society (BOS), whose commitment to education is top of its activity list, welcomes and recommends Fiona Grist’s Basic Guide to Orthodontic Dental Nursing. 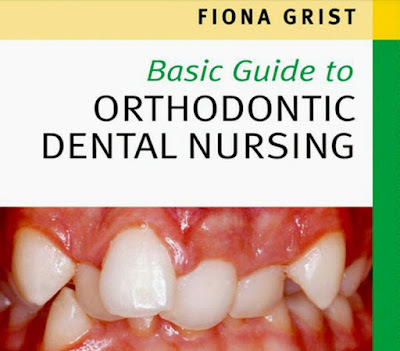 BOS is confident that the guide will provide invaluable instruction for the qualified orthodontic nurse, the general dental nurse and the trainee nurse.